As senior pastor of Golden Gate Cathedral and CEO of Golden Gate Development Corporation Bishop oversees the efforts to transform our community with Christ. He has spent the past 30 years sharing the gospel around the globe and is passionate about leading others to Christ and teaching them how to live out their destiny. While most days are filled to the brim with the work of the ministry, Bishop loves to travel and spend time with his family. He also has a fondness for chicken wings and his own secret recipe that he shares at church events from time to time. 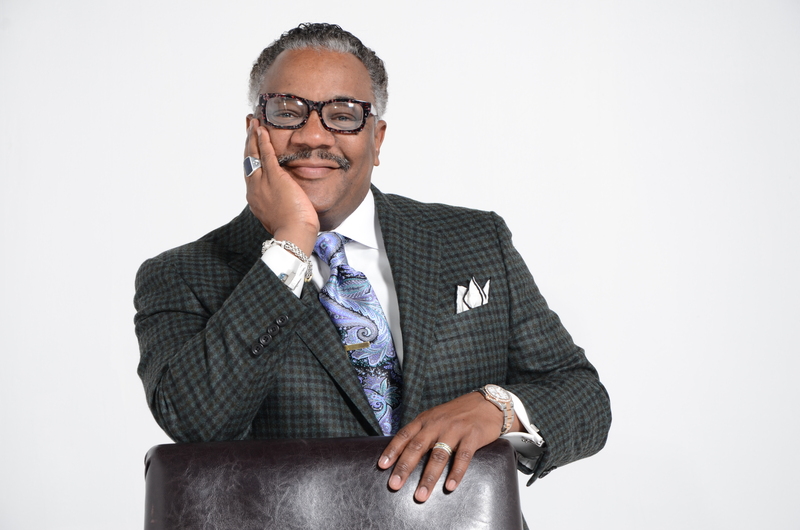 Bishop Edward Houston Stephens, Jr., is in a line of 5 generations of ministers. For nearly 30 years Bishop Stephens has pastored Golden Gate Cathedral of Memphis together with his lovely wife, Elder Beverly, and their three sons, Edward III, Eron, and Evan. Bishop Stephens has received a Bachelor’s Degree in Biblical Studies from Crichton Bible College and has been awarded an Honorary Doctorate from St. Thomas Christian College. He has also continued his education at Harvard University’s Leadership Institute. He is a member of the Executive Council of the Full Gospel Baptist Church Fellowship, led by Bishop Joseph W. Walker, and serves as the Bishop of the Central Region. In an effort to continue to advance the Kingdom of God, Bishop Stephens also serves in the International Bishop’s Conference under the leadership of Archbishop LeRoy Bailey. God continues to manifest His magnificent power through Bishop Stephens’ ministry. Golden Gate presently offers 30 extended ministries including S.T.A.R. Academy, which was recently recognized by the state of Tennessee as a 2015 Reward School.